This entry was posted on August 31, 2018 by desiremefallen. It was filed under Chop Zuey, earrings, Events, Fashion, iheartSL, Jewelry and Accessories, Jewelry Set, Necklaces, RSD, Schadenfreude, second life, Second Life Avatar, SENSE EVENT, Soy., TRENDS, Uncategorized, Unisex, Virtual Event, Women Fashion and was tagged with Chop Zuey, Chop Zuey Banka Mundi, desireme Fallen, earrings, Jewelry Set, necklace, panels, Planter, plants, RSD, RSD Leopard Abstraite Sculpture, Schadenfreude, Schadenfreude Monstera deliciosa in Medusa Planter, second life, second life avatars, second life decor, Second life Earrings, second life jewelry, Second Life Necklace, SENSE EVENT, Sense Event August 2018, Soy., Soy. 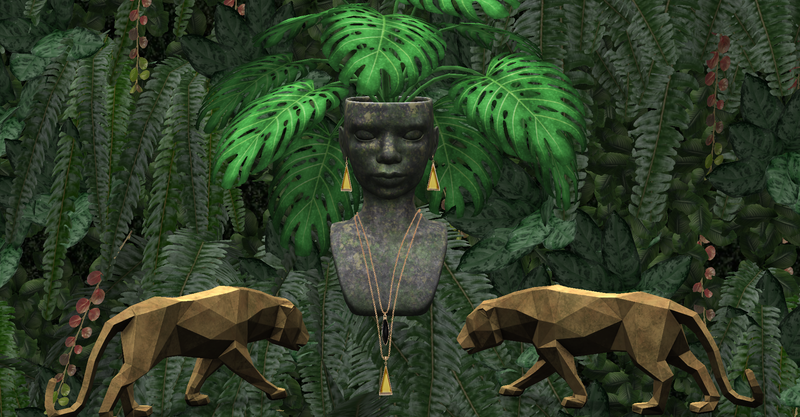 Green Plants Wall Panel, Texture Hud, Unisex, Virtual Jewelry, Virtual Jewelry Sets, virtual world, wall panel, wall plant, wall plant panel.